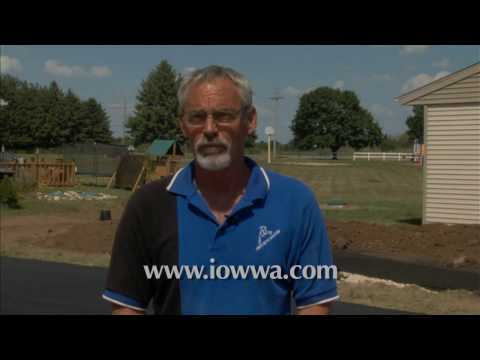 Below is a gallery of the IOWWA videos. 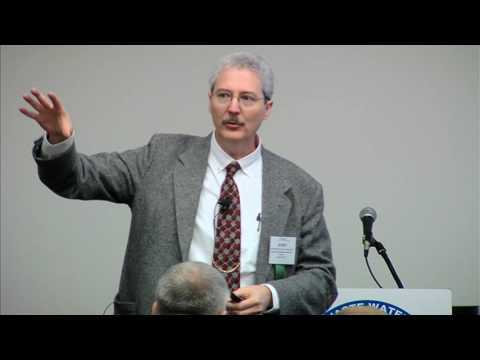 Dan Olson, of the Iowa Department of Natural Resources, presents the 2013 IOWWA Conference Keynote and Welcome. At the 2013 IOWWA Annual Conference, Tim Rozendaal and Bob McKinney answer questions during the Contractors Roundtable. 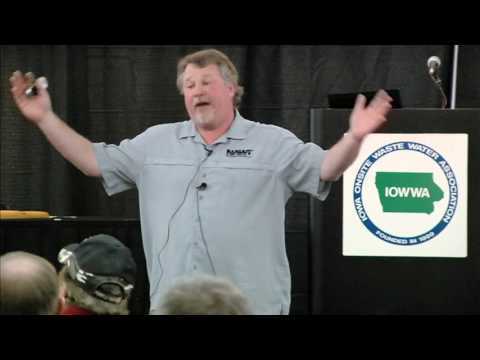 Dan Olson, of the Iowa Department of Natural Resources, discusses IDNR time of transfer inspection program at the 2013 IOWWA Annual Conference. 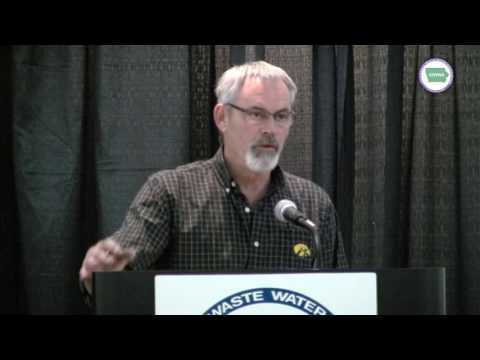 Tom Fritts, Residential Sewage Treatment Co.
Tom Fritts, of Residential Sewage Treatment Company, talks about onsite electricity during the 2013 IOWWA Conference. Dan Olson, of the Iowa Department of Natural Resources, discusses IDNR pumper regulations at the 2013 IOWWA Annual Educational Conference. 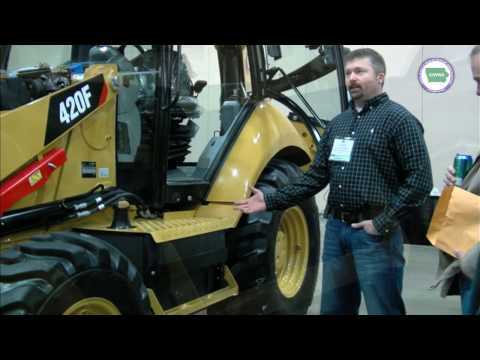 Travis McDowell, of Ziegler Inc, demonstrates CAT maintenance at the 2013 IOWWA Conference. 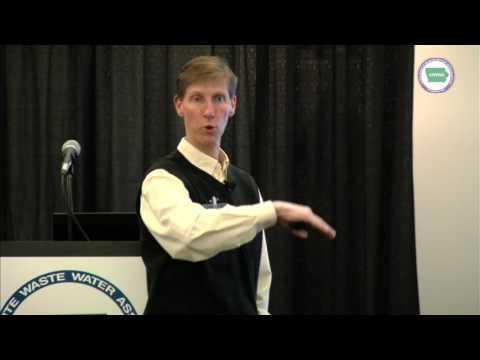 Bret Wilfong, of SJE-Rhombus, explains the ins and outs of pump controls at the 2013 IOWWA Conference. 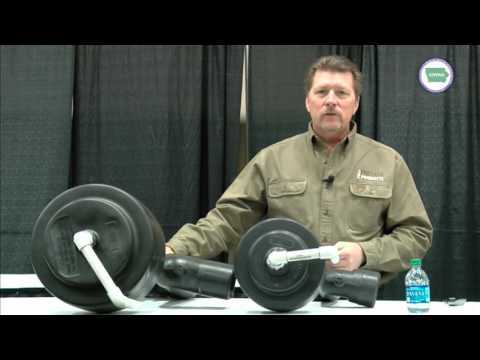 Steve Harthoorn, of Pella Precast Products, discusses siphon/pressure dosing at the 2013 IOWWA Annual Educational Conference. 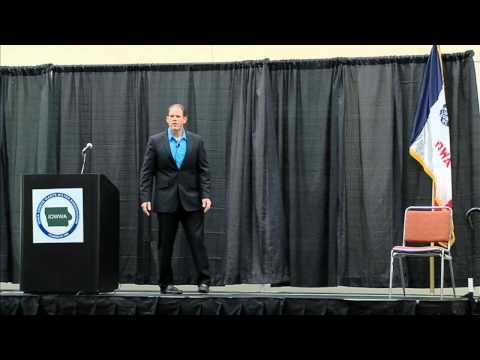 David Bush, author & entrepreneur, presents the 2012 IOWWA Conference Keynote and Welcome. 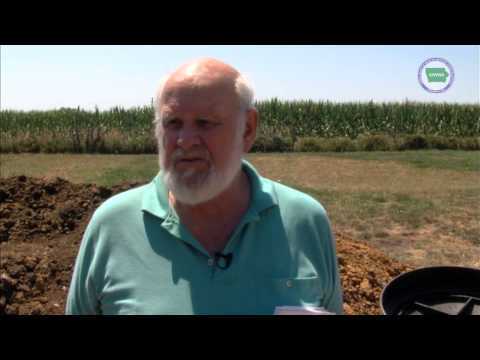 John Buchanan, Associate Professor Biosystems Engineering & Soil Science at Univ. 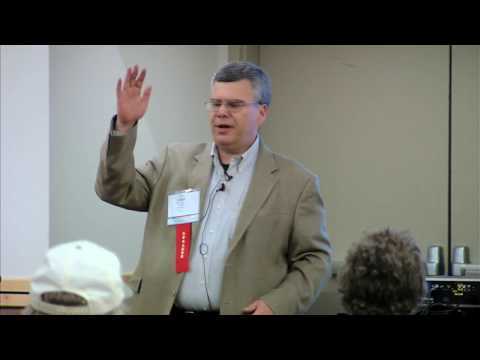 of Tennessee - Knoxville, discusses decentralized wastewater management for small communities at the 2012 Annual Conference. 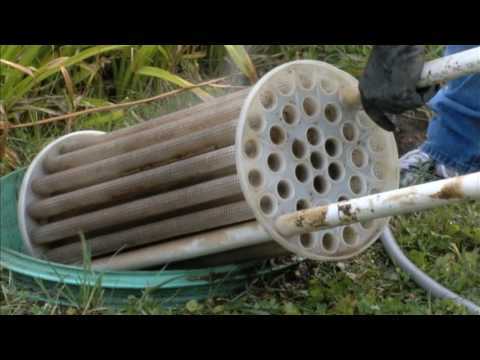 Eric Casey, Executive Director National Onsite Wastewater Recycling Association (NOWRA) discusses harnessing the power of the Internet & social media to grow your business. 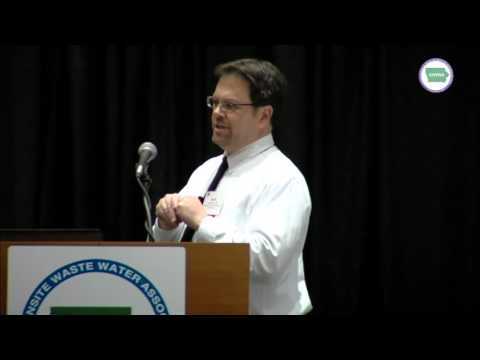 Presented at the 2012 Iowa Onsite Waste Water Association Conference. 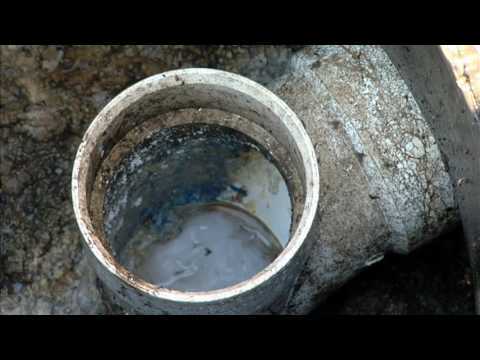 Cory Frank, Jeff Thomann, and Misty Day discuss site evaluations, time of transfer inspection reports and more. 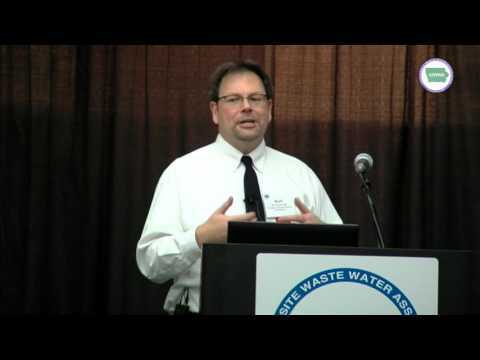 Presented at the 2012 Iowa Onsite Waste Water Association Conference. 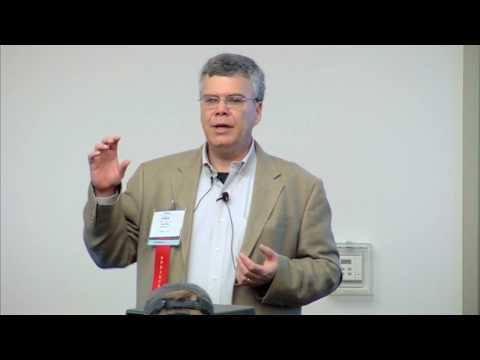 Dave Gustafson, from the University of Minnesota, discusses installing for management and getting the most out of systems. 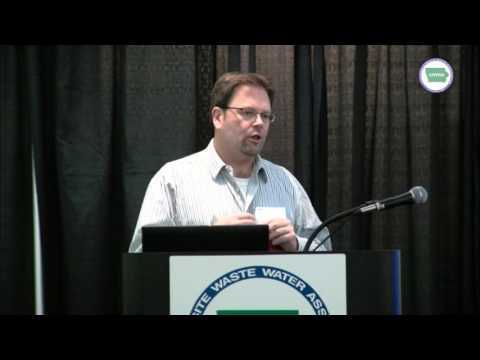 Eric Casey, Executive Director National Onsite Wastewater Recycling Association (NOWRA) discusses marketing tips at the 2012 Iowa Onsite Waste Water Association Conference. 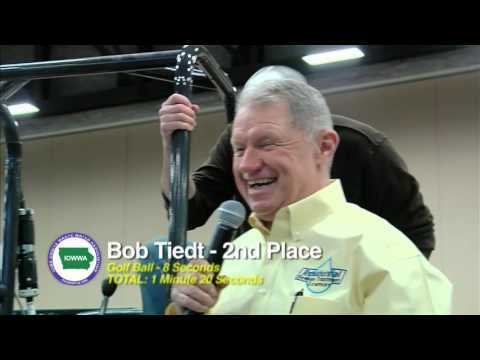 Roe-D-Hoe competition at the 2012 IOWWA Annual Conference. Bob McKinney from River to River Onsite Septic Solutions, shows installation of an at grade system during a 2012 Habitat for Humanity project. 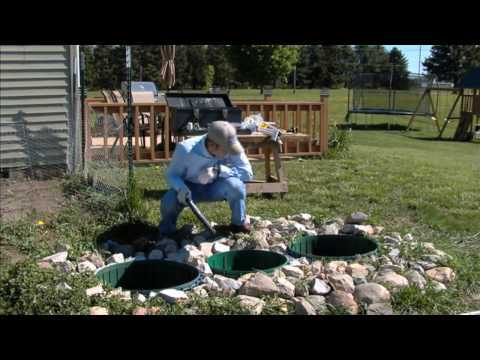 Bob McKinney from River to River Onsite Septic Solutions demonstrates pump tank general maintenance. 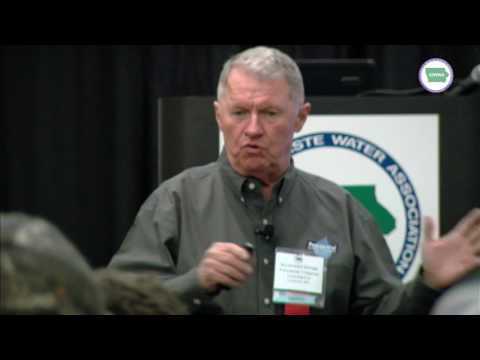 Bob McKinney from River to River Onsite Septic Solutions, demonstrates septic tank general maintenance. Jeff Luthman and Cary Feller from Consolidated Treatment Systems install an EnviroGuard system during a 2012 Habitat for Humanity project. 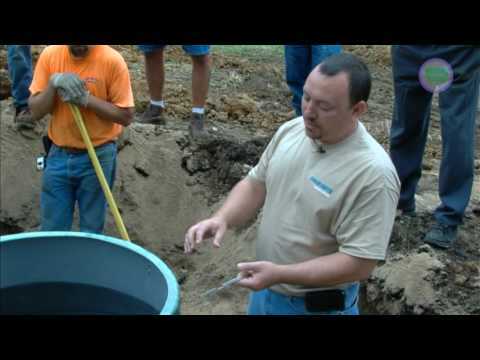 Pat Hanlon, Vice-President of Advanced Wastewater Systems, discusses the installation of a Sabre Septic system during a 2012 Habitat for Humanity project. 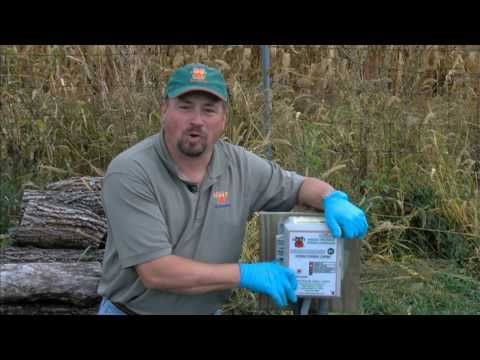 Tom Petty, Director of Technical Services, demonstrates Quantics Bio-Coir System maintenance. 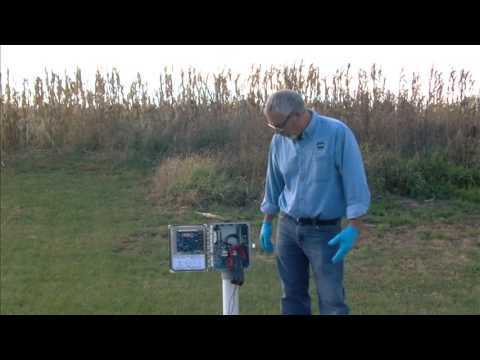 Ron Suchecki, Hoot Systems General Manager, demonstrates system maintenance. 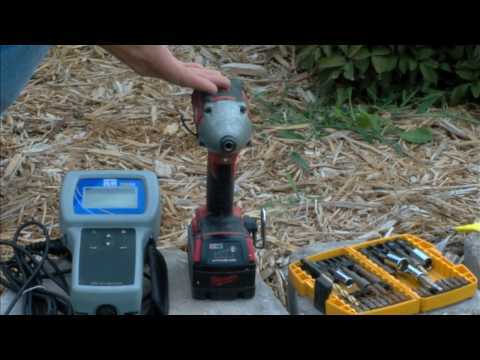 Jason Nett, Sales Manager at Clarus Environmental, demonstrates maintenance of the ZF600 – 4 Bedroom Treatment Unit. Paul Flynn, Director of Field Operations at Bio-Microbics, provides a system overview and demonstrates FAST System maintenance. John Bein from Iowa Water and Waste Systems demonstrates Orenco Systems AX20 Advantex System system maintenance.